As part of our ongoing commitment to delivering the best possible patient care, we are building a new on-site Endoscopy Decontamination Unit. Work will begin on Monday 25th June for approximately six months. The new unit will allow us to see more patients quicker and fulfil our commitment to meet bowel cancer waiting times. For this essential work to go ahead, the small, pay and display car park, outside the front entrance of the Maternity building will be closed to patients and visitors while the new facility is being built. This will not affect ambulances, the emergency car parking spaces directly outside of Maternity or the main disabled car park behind the Maternity car park. 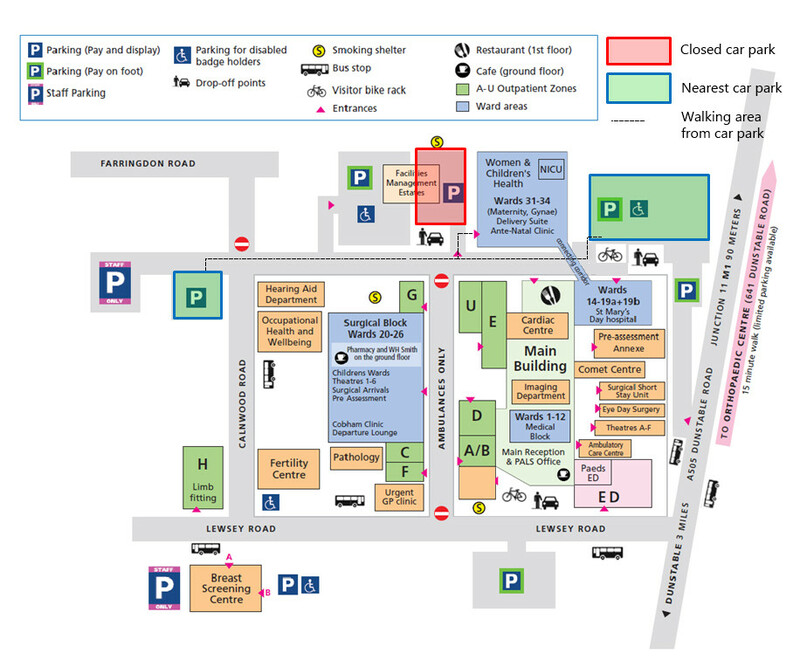 The nearest car parks for Maternity patients and visitors are available at Calnwood Road or St Mary’s car park.